The Society takes on projects as it is able to acquire funding and which are consistent with its goals of protecting the Peleliu Battlefield and artifacts. Projects taken on must often also meet with the consent of the Peleliu and Palauan governments and landowners. Current efforts include design, replacement and erection of new signs on the island. Signage on the island is inadequate, yet important to provide directions and information on the numerous battle sites. Often visitors miss many sites or become lost although the island is relatively small. 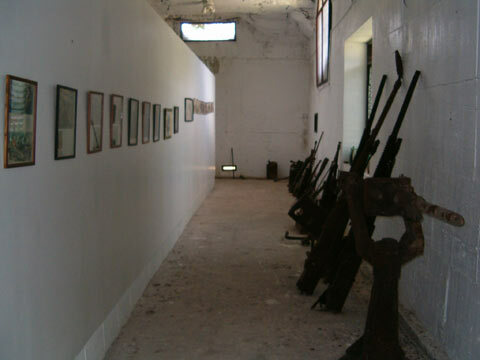 On-going efforts continue for the Peleliu War Museum with a recent request by the Society for a Museum Assessment by the National Institute for Conservation. This work would provide a guide to proper operation and conservation of artifacts and papers housed in the Museum. 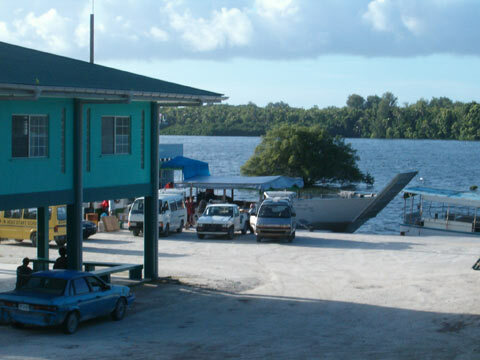 In the past the Society has sought funding for construction of two small visitor information centers at the North and South docks on Peleliu to provide the many visitors to the island with information on the island, local regulations and maps of the island. Following the American Battlefield Protection Program grant the Society will continue with recommendations it submits regarding preservation of the Landmark. Among these recommendations will be further inventorying of sites, and establishment of a local historical authority to preserve and manage historical sites and museum. As feasible, continued maintenance and repair of monuments throughout the island will be a priority. This includes repairs to observation deck at the 81st Monument. Much of this work may involve requesting the assistance of the CAT units, which now provide routine maintenance, but lack funding for materials. Reconstruction of the Chapel at Orange Beach is a future project which has been requested, and will be considered if feasible. The NMCB Four CPOA MAR07-OCT07. Very Respectfully, Senior Chief Tom Carter"